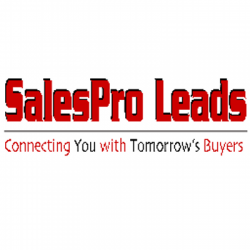 Do want sales leads for a large geographical location or want to focus on a niche market? We offer our lead generation services through two outstanding programs that are sure to make a difference to your business. We are professional painters licence # 117134 Charo cell:7753797889 /Mauricio cell: 7753797889 We painting Interiores Exteriores,decks,cabinets,fence.Thank you for your election.Contact us rosariofasio@yahoo.com arellanomr123@gmail.com English/SPanish. We get the signing done at the customer's convenience! Call 775 772-7919 to sign today!